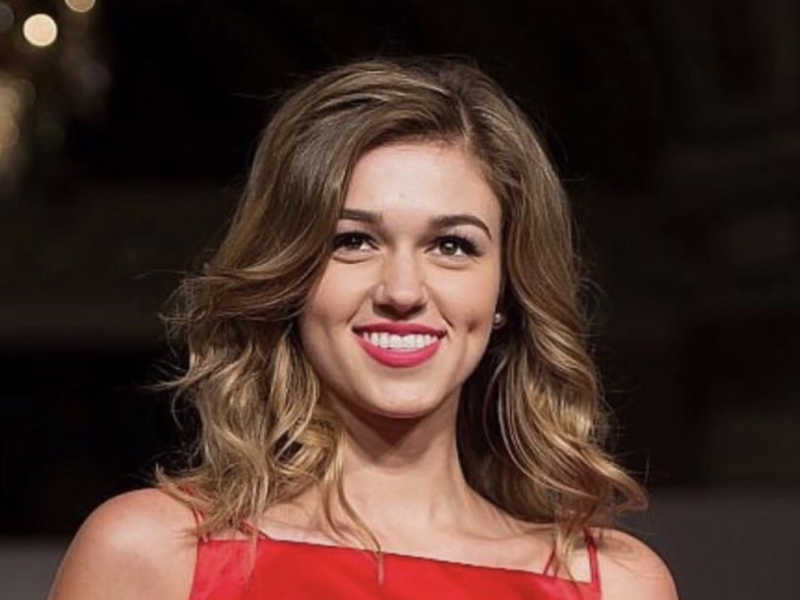 Sadie Robertson is showing once again why she deserves to be a role model for our daughters. The “Ducky Dynasty” star has just admitted to a long battle with an eating disorder that she’s “always hidden,” but is now opening up in hopes of helping others and showing that it’s OK to be authentic. Need helping raising your child? Check this out. Ironically, she says, during her own struggle she “helped lead others into victory over their battles,” all the while battling it herself. “I have heard it said that people develop eating disorders because it is something they can control in their life. That makes so much sense in my case, because during this particular time, so much in my life felt out of my control,” she explains. Are y’all ready for the biggest plot twist? It was the year after Dancing with the Stars. Shocker, I know. The girl who “did it.” I went to Hollywood and didn’t go crazy for the world to see. I hear it said all of the time, “How do all of these young people go to Hollywood and just lose their minds?” To be honest, I get it. I feel their pain. My struggles and confusion from it all just happened on the inside, rather than the outside for everyone to see – and that can at times make it even worse, because I was able to hide my ugliness on the inside, and that meant no one could call it out. There was no accountability. Here’s my challenge for you – if you can’t seem to encourage someone or find encouragement for your own heart, delete that app. Your value is worth so much more than comparing yourself to others, someone’s opinion of you, and even the opinions you’ve created for yourself. Now, to the people who are on the other side of the screen, where do you find your identity? Are you basing it off these comments? From the mirror? From the filters? From the apps? That number on the scale? Here’s a warning from someone who has been there and done that – you will not find what you’re looking for. Thank you, Sadie. Thank you for being bold enough to the world to talk about your imperfections. Your courage is what this generation needs. To those reading this: If you have a daughter or family member that is Sadie’s age, please share this. Even if you think they don’t struggle with an eating disorder. We didn’t think Sadie did. But the pressures that her generation are facing are real and they are hard. And you never know who is struggling in secret. 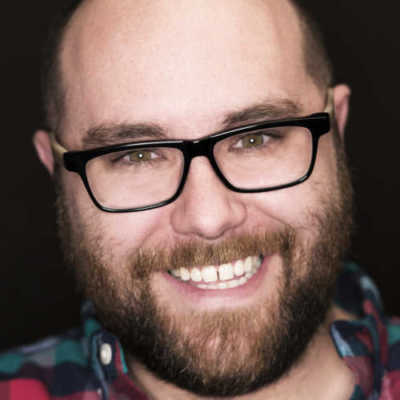 And if you are looking for help in parenting your children, you can check out what Kirk and Chelsea Cameron have put together for you by clicking here.